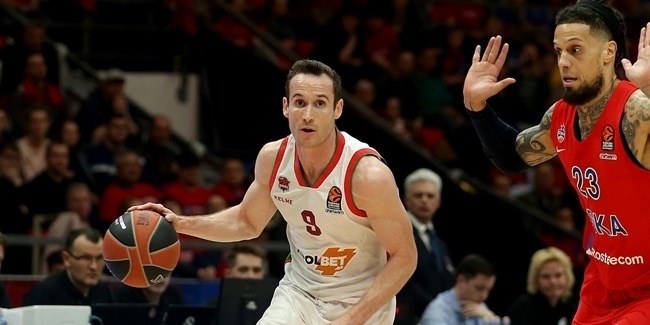 Baskonia's most experienced players, Toko Shengelia and Marcelinho Huertas, moved into the starting lineup on Thursday and set the tone for their team's historic road win. 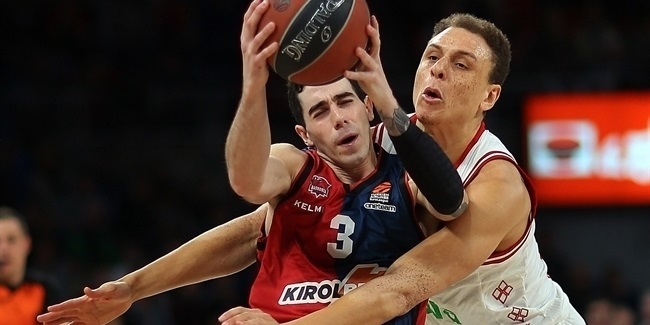 There are high hopes in Vitoria-Gasteiz for KIROLBET Baskonia to make the Final Four it will be hosting in May. However, when the season started, things started to look grim. 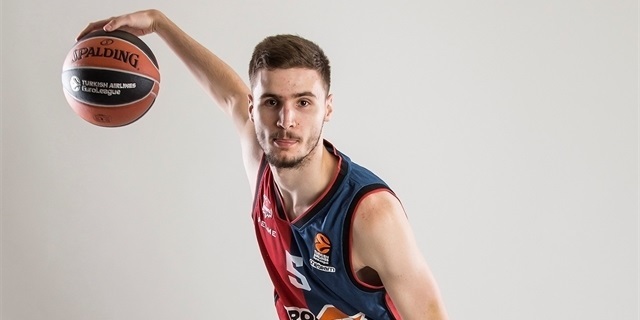 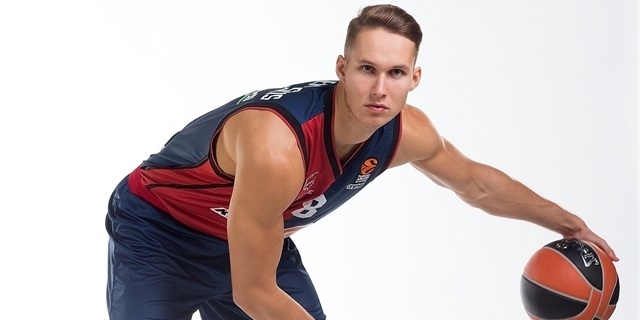 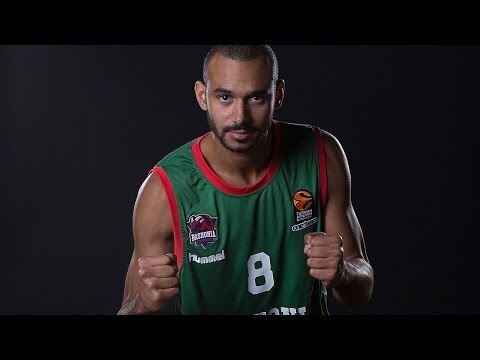 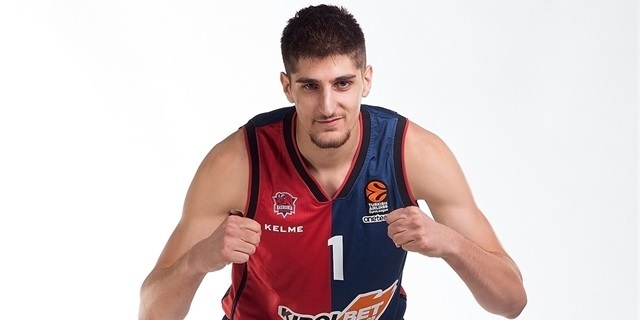 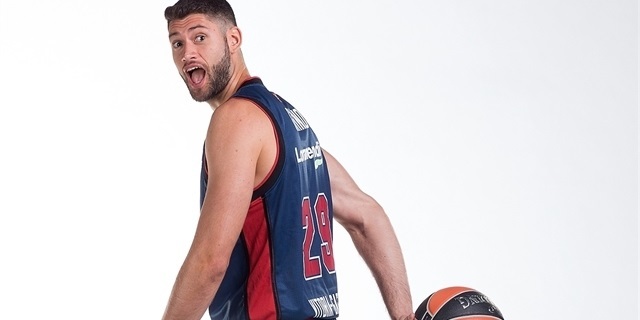 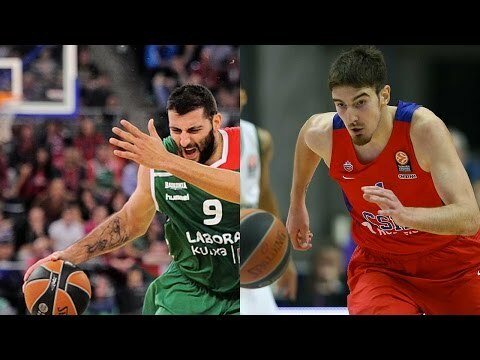 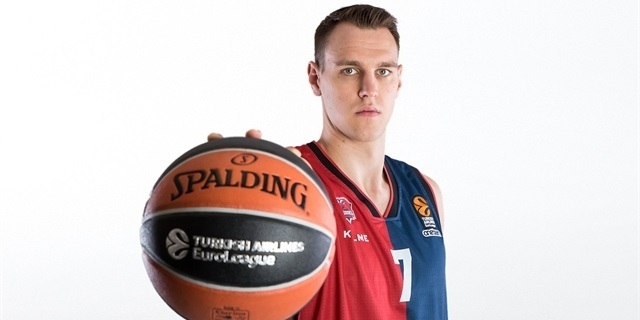 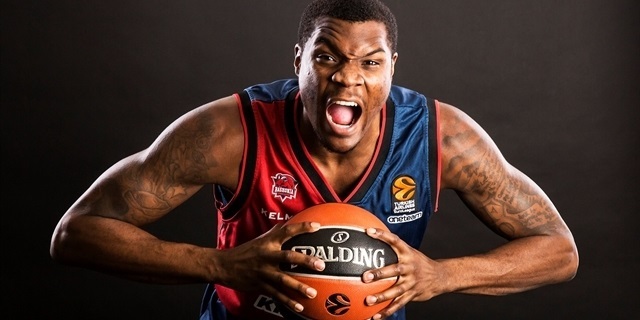 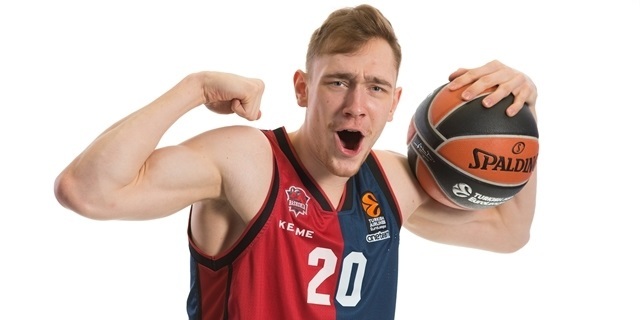 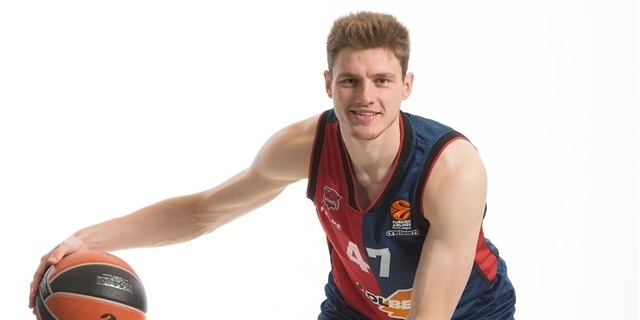 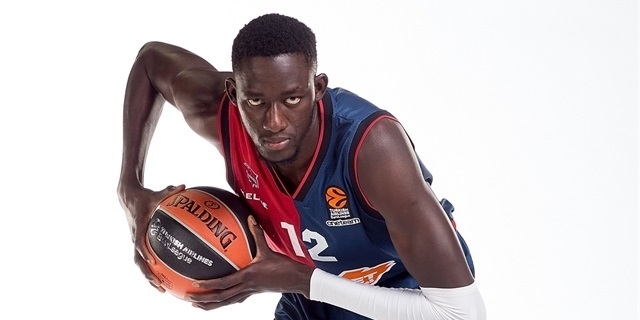 Baskonia, Vildoza together til 2024! 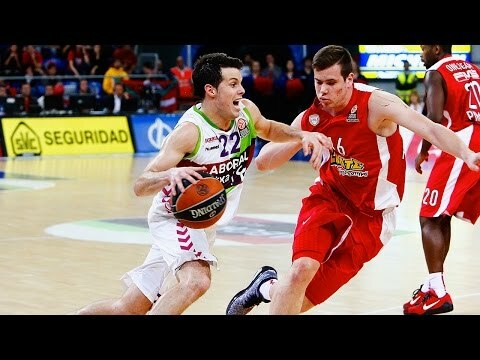 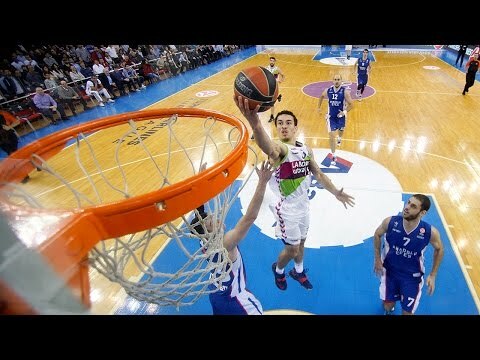 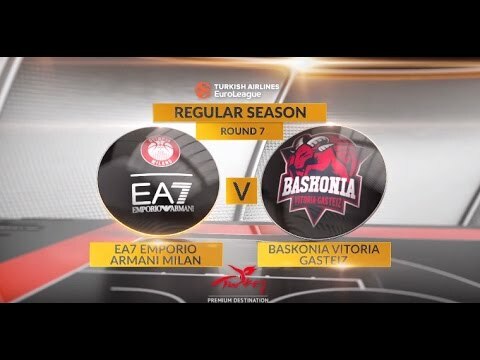 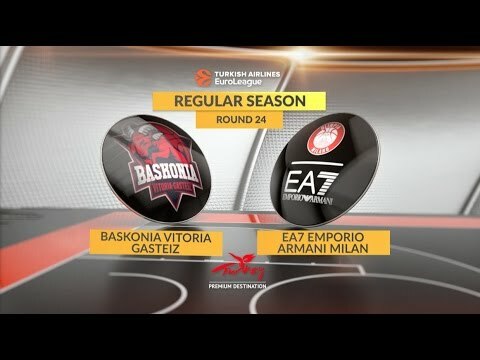 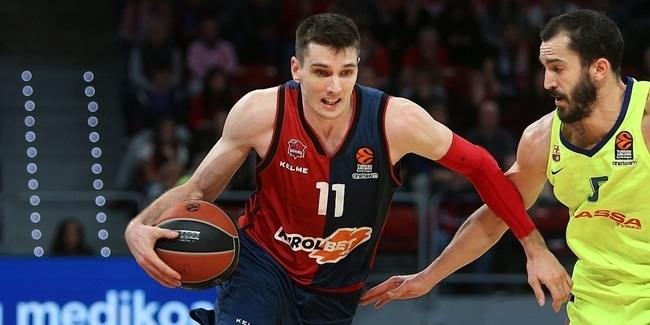 KIROLBET Baskonia Vitoria-Gasteiz’s win over FC Bayern Munich might end up having big implications in the playoff race. 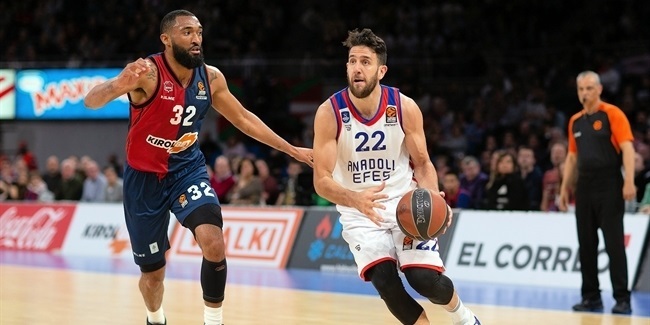 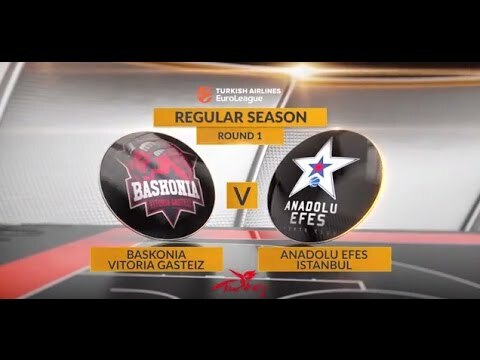 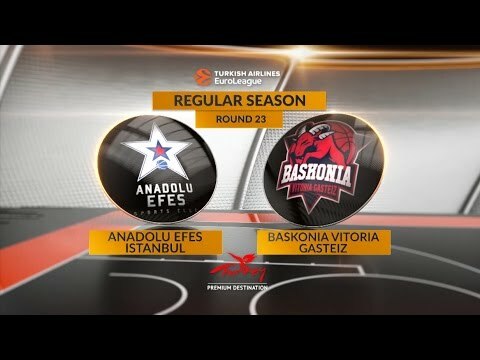 Anadolu Efes Istanbul confirmed its good moment in the Turkish Airlines EuroLeague by topping KIROLBET Baskonia Vitoria-Gasteiz 92-102 at Fernando Buesa Arena on Friday. 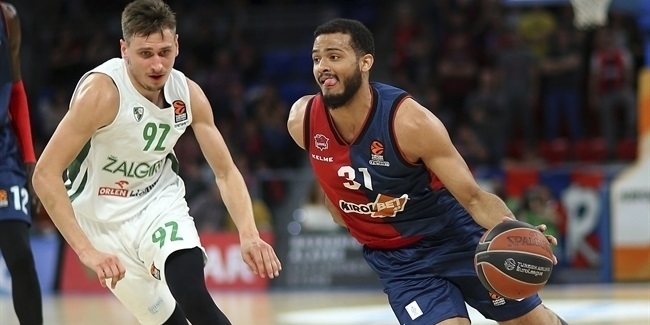 KIROLBET Baskonia Vitoria-Gasteiz recorded its third consecutive win and got closer to clinching a playoffs spot by thrashing Buducnost VOLI Podgorica 82-62 at Fernando Buesa Arena on Friday. 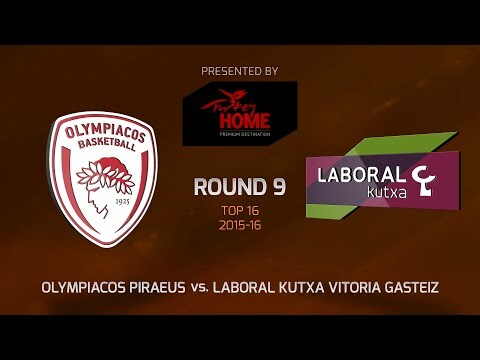 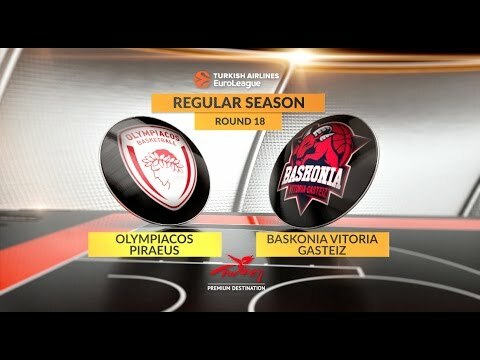 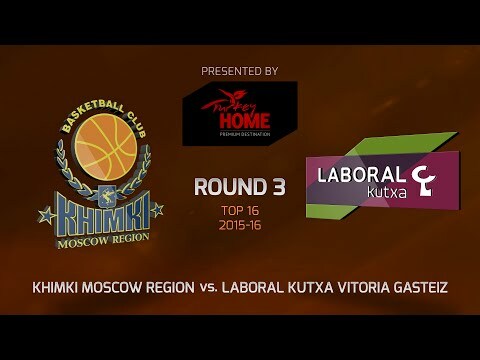 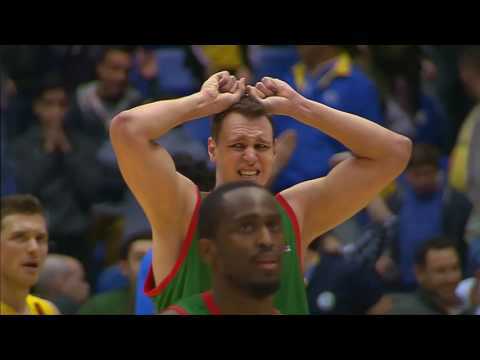 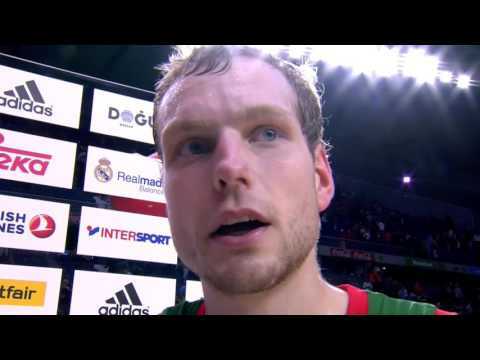 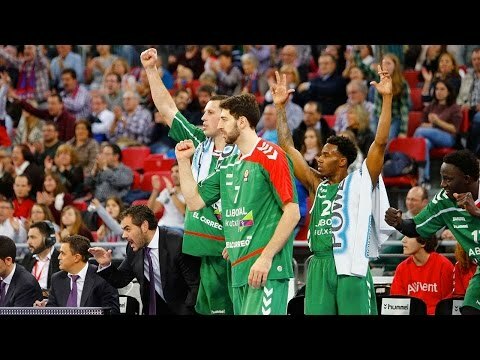 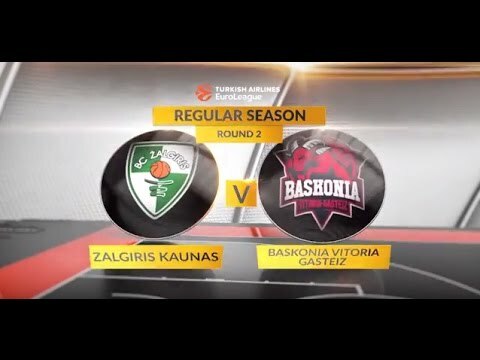 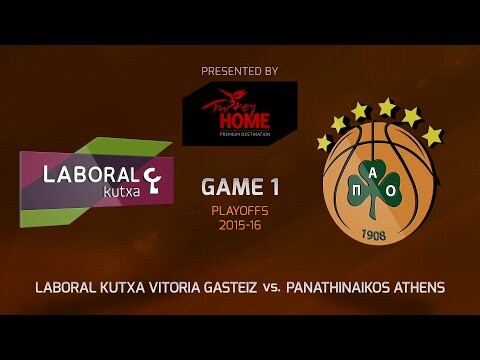 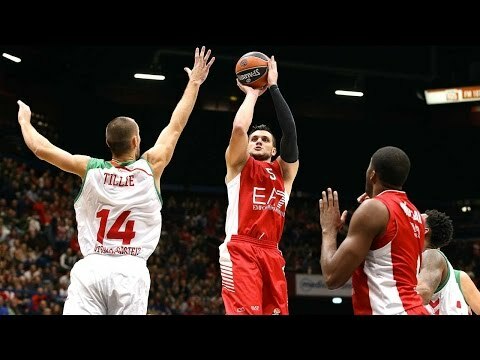 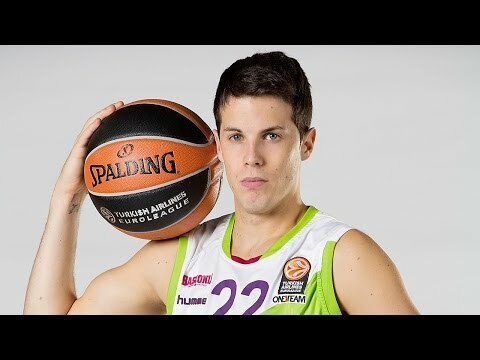 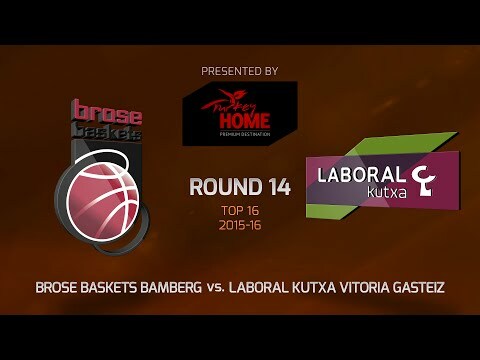 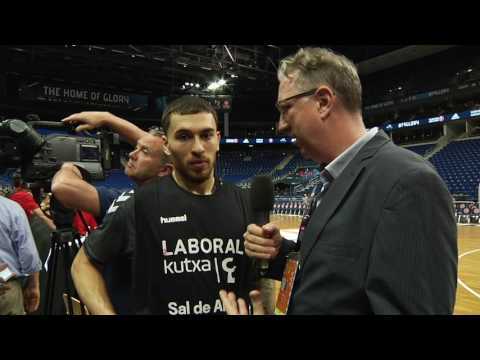 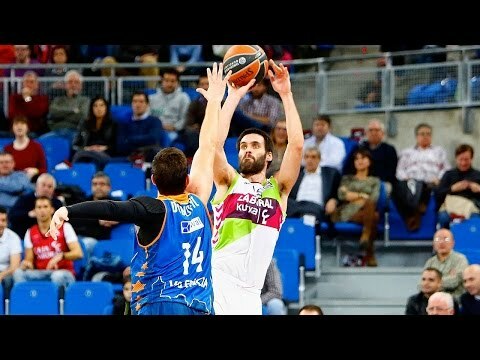 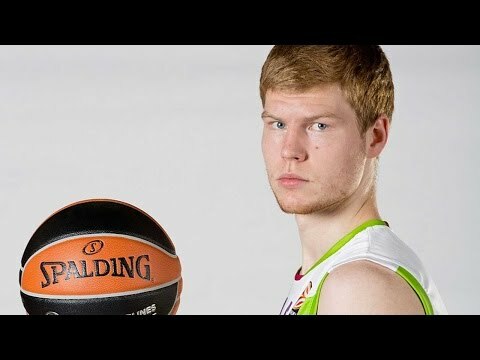 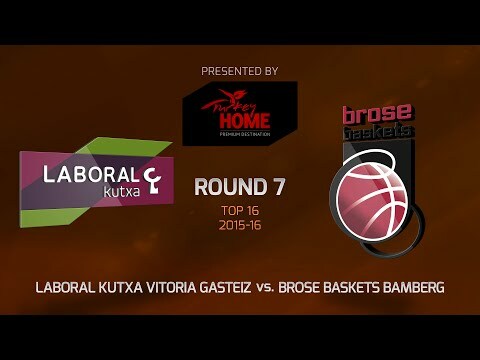 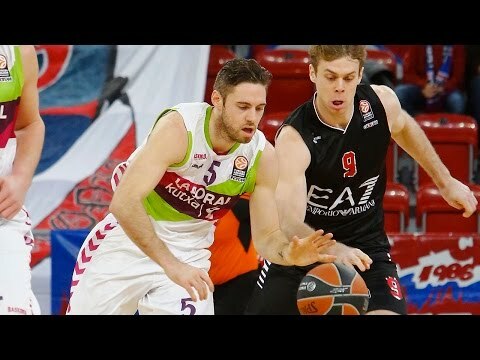 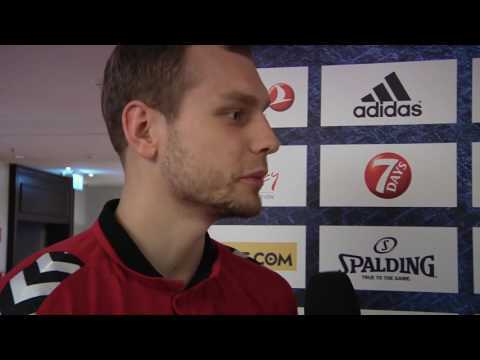 Euroleague Milestone: Laboral Kutxa Vitoria 25,000 points scored! 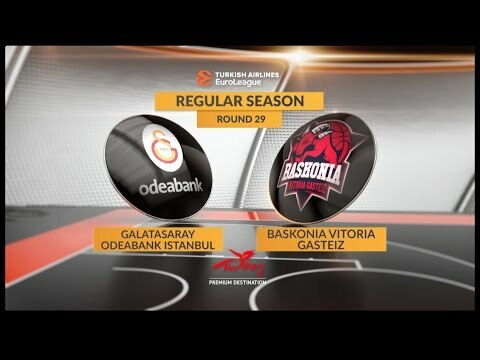 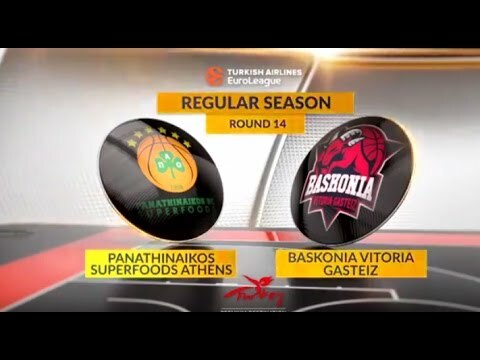 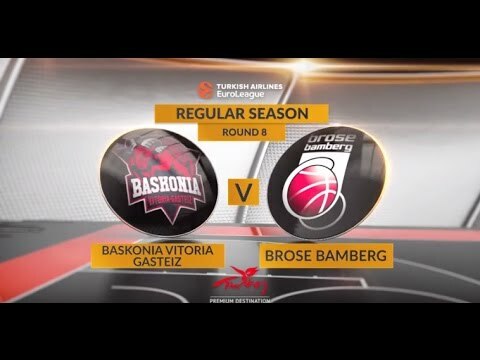 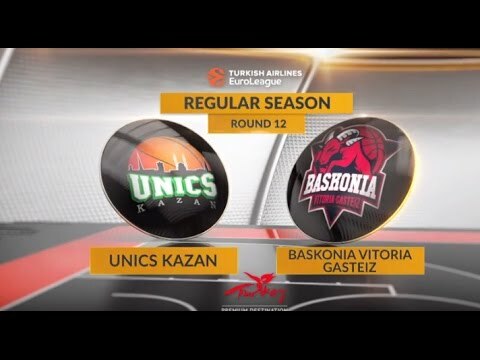 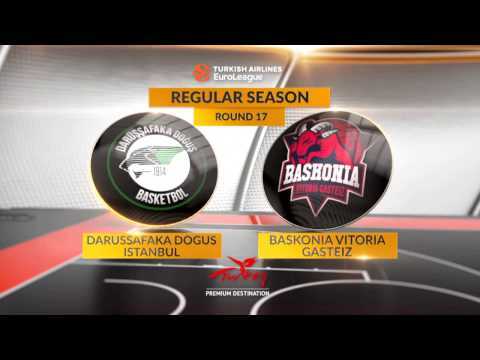 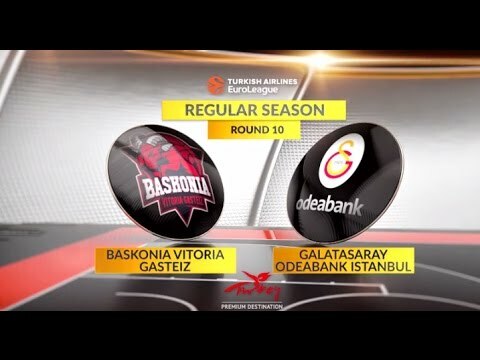 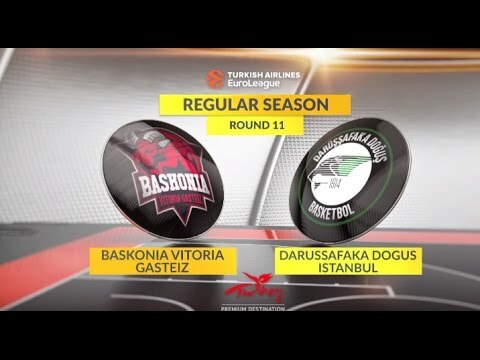 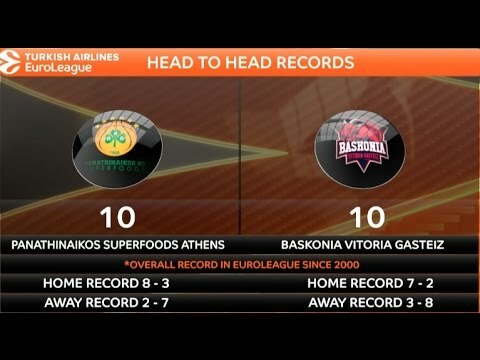 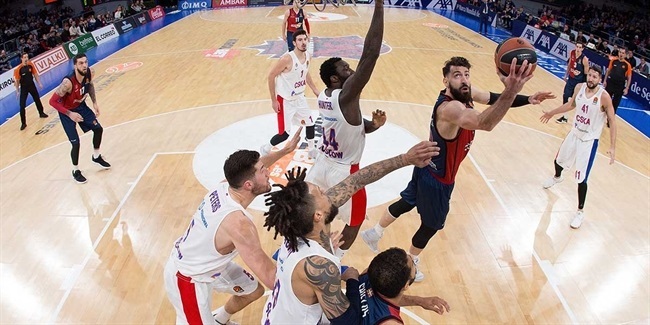 The usual high standards were maintained at KIROLBET Baskonia Vitoria Gasteiz last season, as the Spanish club advanced to the playoffs for the third consecutive year and put up a major fight against Fenerbahce Istanbul before falling in four games. 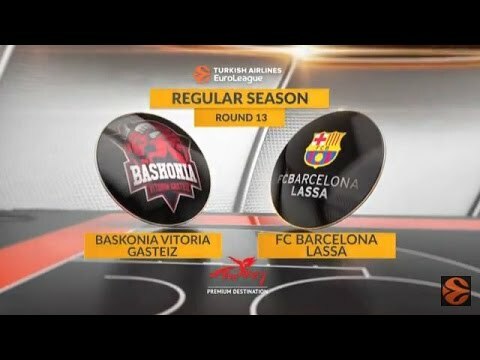 None of that was looking likely when the Basque club suffered a shocking start, losing its first four games to signal the departure from the coaching position of club legend Pablo Prigioni. 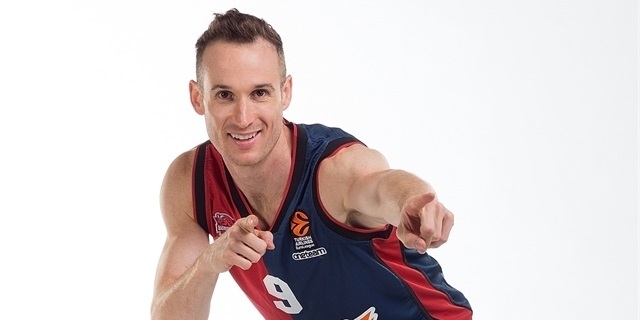 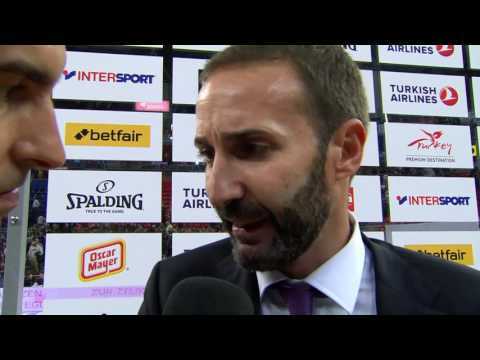 The man appointed to turn things around was Pedro Martinez, who immediately effected a remarkable revival as Baskonia won four of its next five games to ignite its challenge. 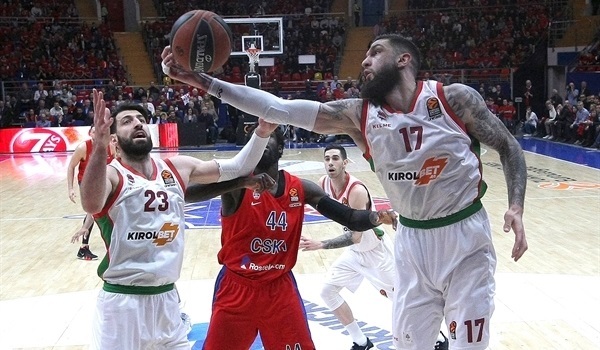 A mid-season dip left the side in the bottom half of the standings heading into the final few weeks of the regular season, but then came a dramatic surge in form that yielded six consecutive victories, with the consistent excellence of versatile big man Toko Shengelia earning him the monthly MVP award for March. 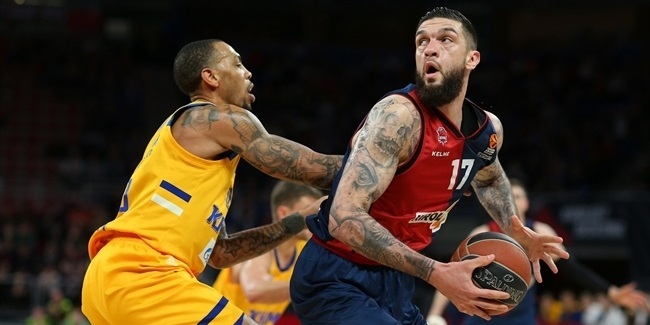 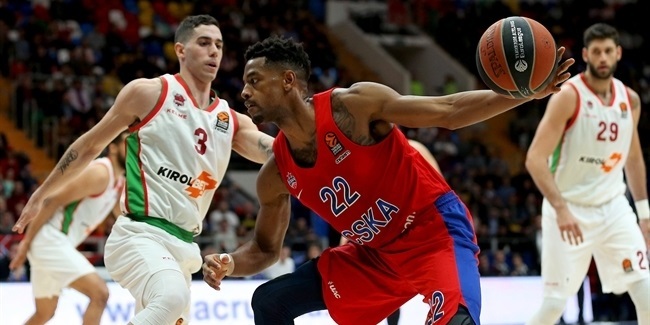 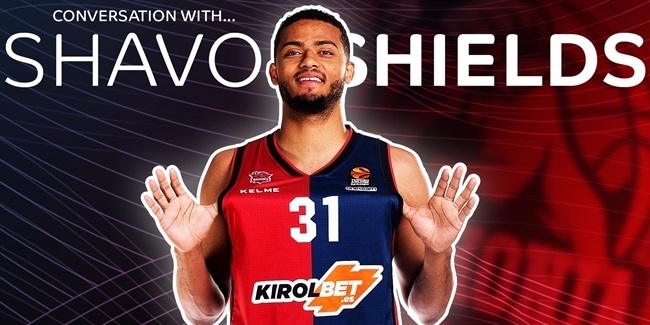 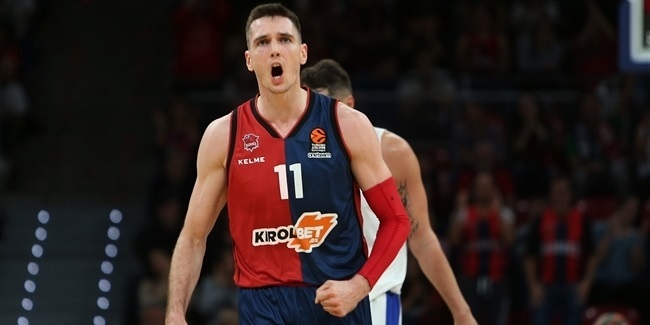 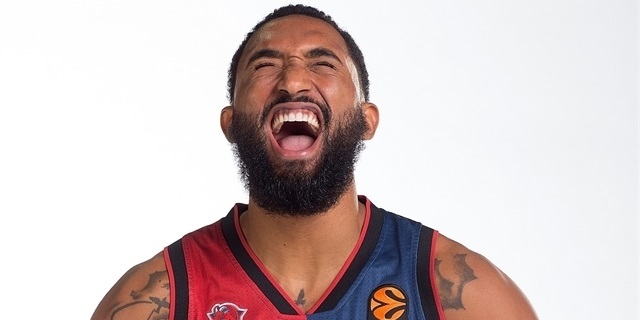 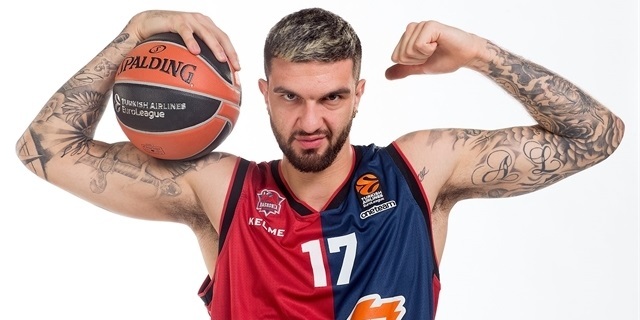 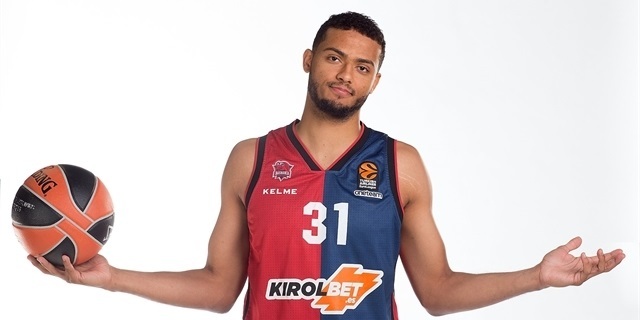 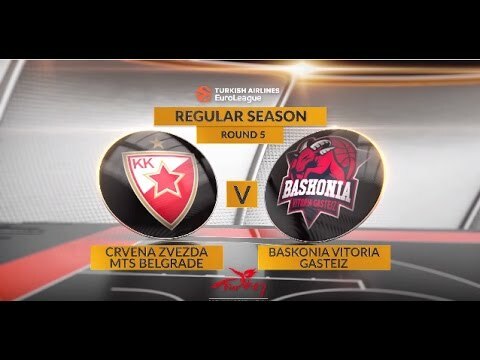 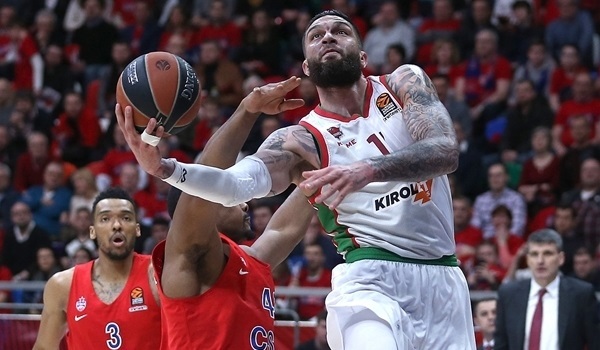 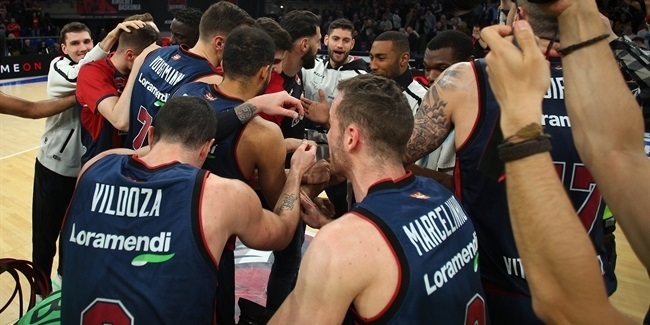 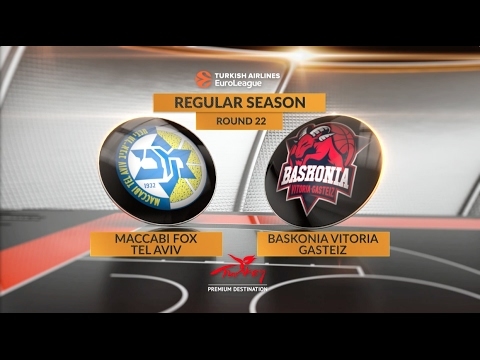 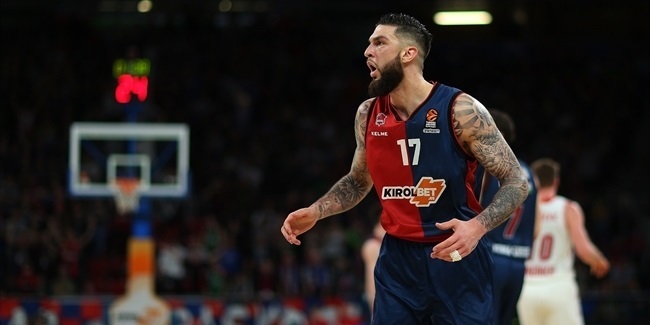 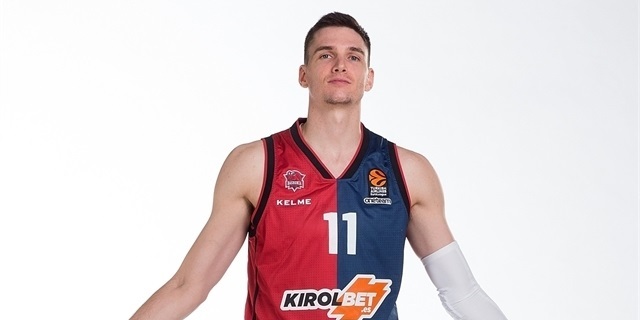 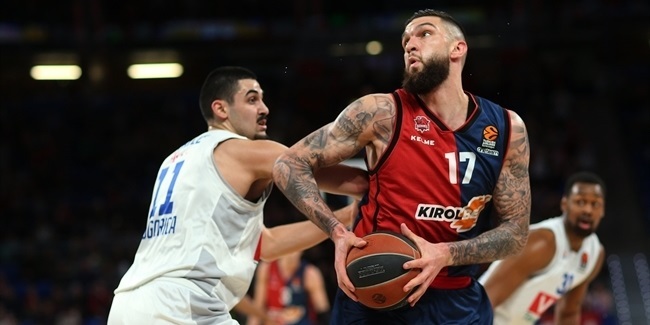 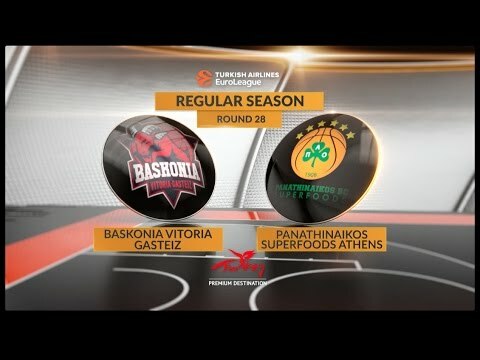 A top half finish was sealed with a home win over Maccabi FOX Tel Aviv in Round 29, and although disappointment followed against Fenerbahce, that playoff berth was a just reward for Baskonia’s typically spirited recovery from its slow start. 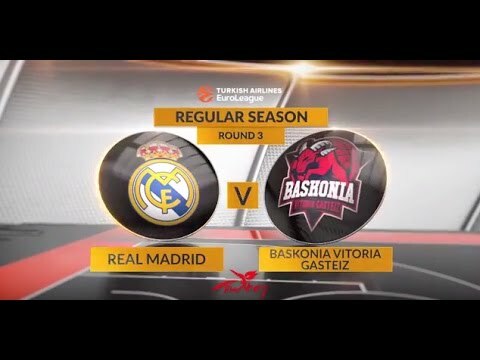 The team was also highly competitive on the domestic front, earning a second place finish in the Spanish League after pushing Real Madrid hard in the finals and the club’s loyal band of fans again have plenty to look forward to. 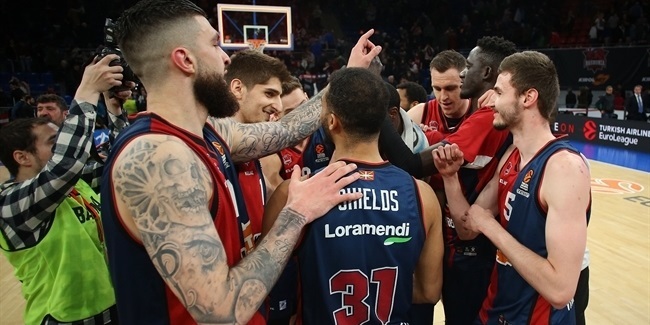 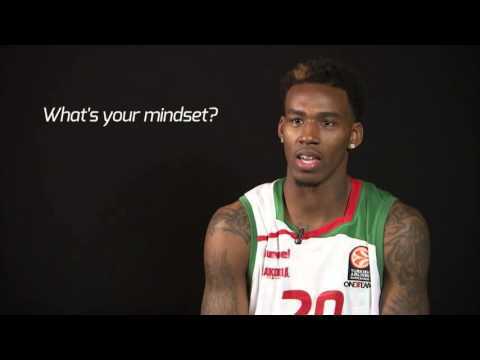 "Baskonia Character" is the motto that this club lives by and continues to strive for every season. 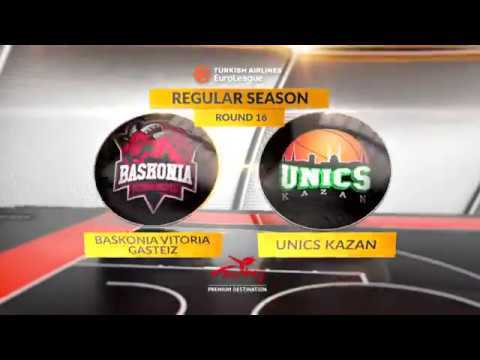 Saski Baskonia was founded in 1959 and started playing in Spain's first division in the 1970s. 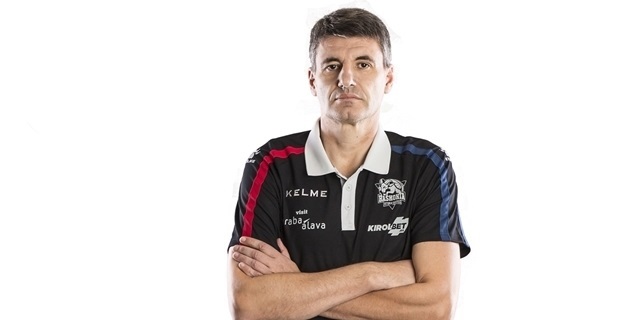 The club's first trophy did not come until 1995 when Velimir Perasovic led the team to the Spanish Copa del Rey. 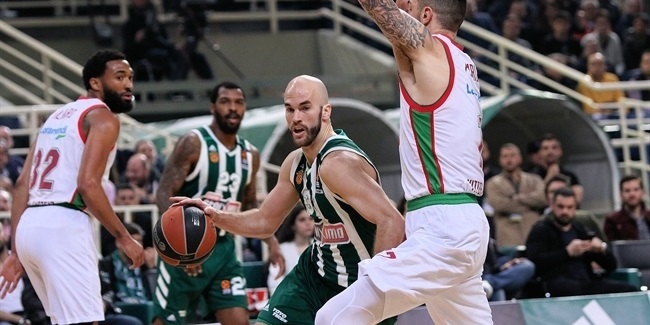 Vitoria also reached the Saporta Cup finals in 1994 and 1995 and finally lifted that trophy in 1996 after downing PAOK Thessaloniki behind 31 points from Ramon Rivas. 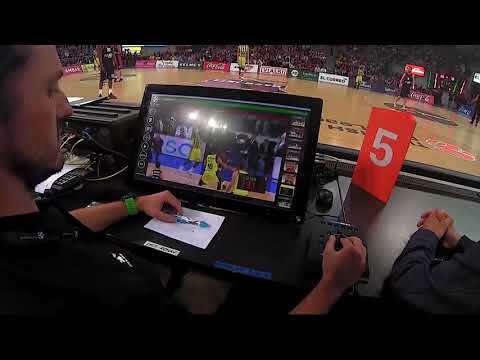 The club, then called Tau Ceramica, reached its first Spanish League finals in 1998 and added a second Copa del Rey title in 1999. 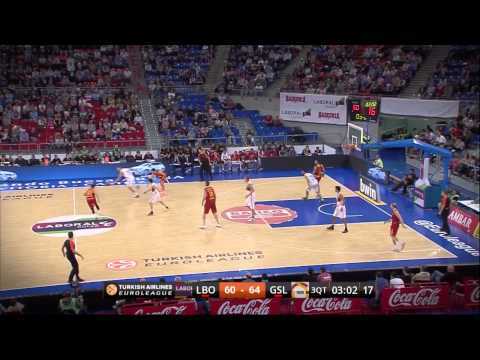 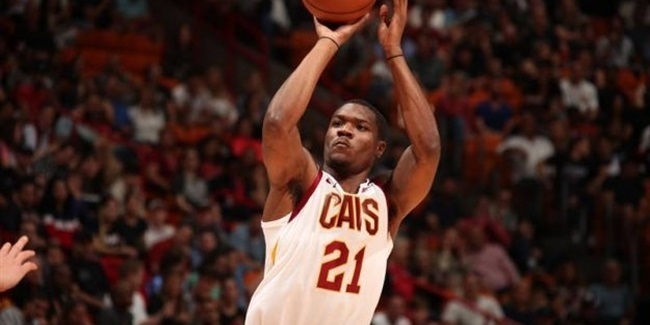 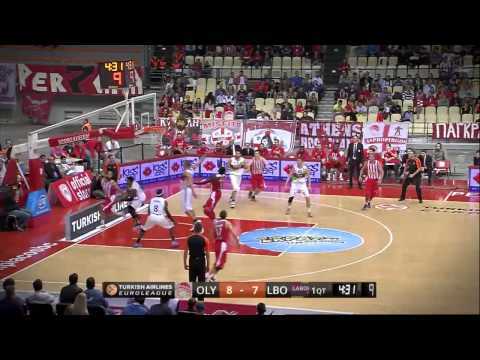 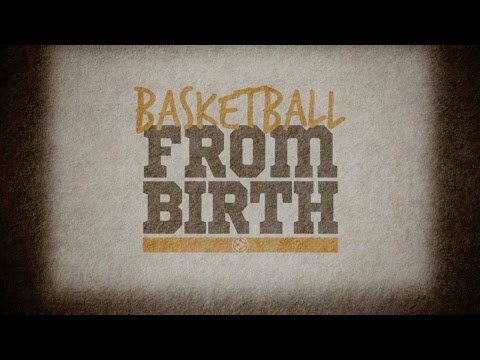 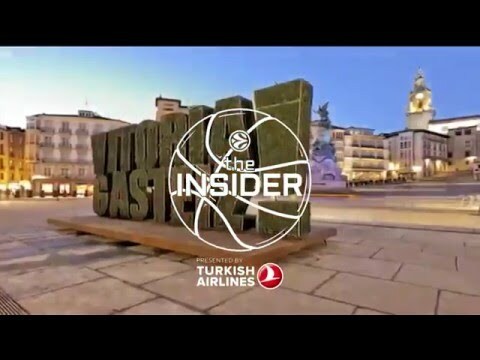 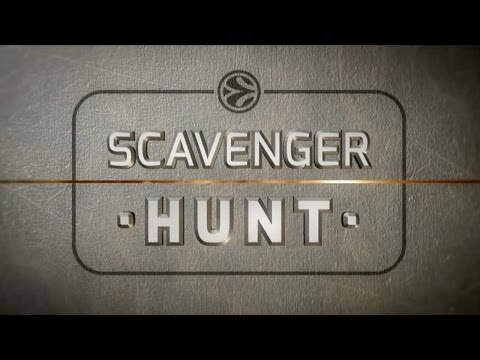 The turn of the century led to instant success in the EuroLeague. 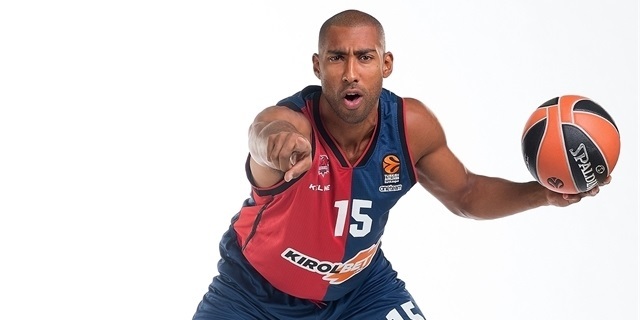 Elmer Bennett and Victor Alexander led Tau to the 2001 EuroLeague playoff finals before losing to Kinder Bologna in a do-or-die Game 5. 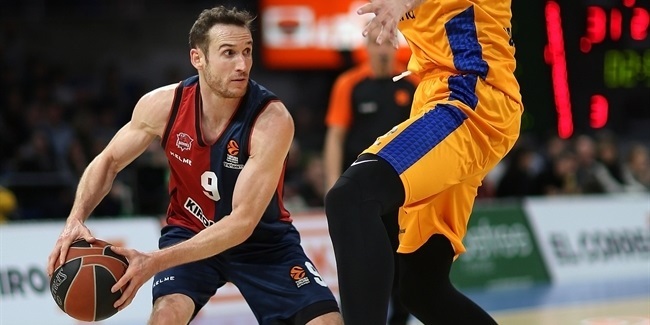 In 2002, with Dejan Tomasevic as its new star, Tau won the Copa del Rey and its first Spanish League championship. 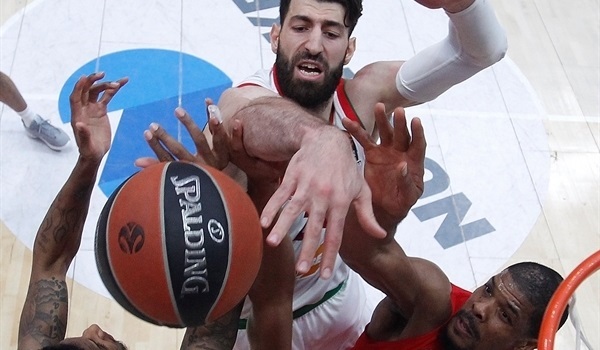 Luis Scola led Tau to Copa del Rey titles in 2004 and 2006 and the team did well in the EuroLeague too. 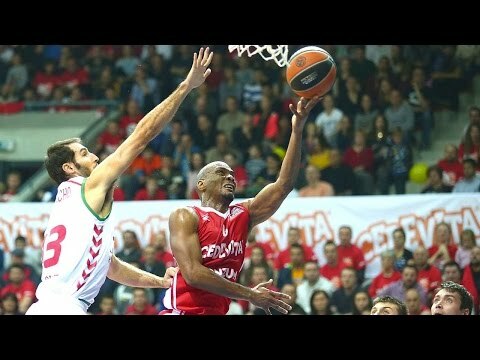 Tau reached the Final Four in four consecutive seasons, from 2005 through 2008. 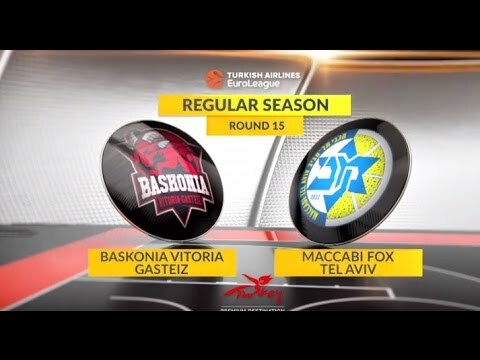 In 2005, Tau upset favored host CSKA Moscow in the semifinals, but couldn't overcome defending champ Maccabi Elite Tel Aviv in the championship game. 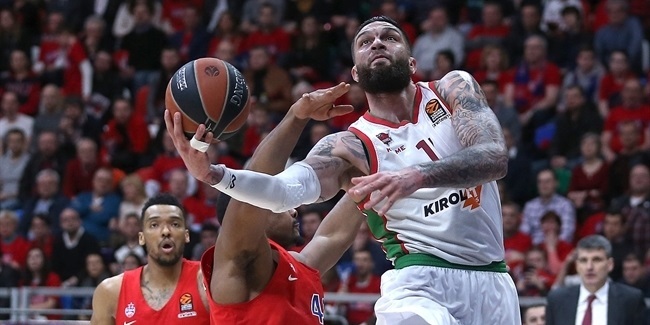 It proved to be the team’s last EuroLeague title game, as Maccabi, Panathinaikos Athens and CSKA stopped Tau in the semifinals from 2006 to 2008. 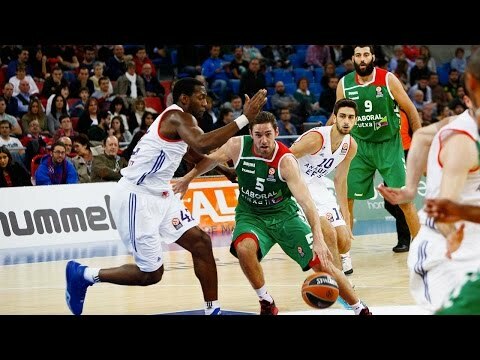 The club bounced back to win its second Spanish League title in 2008 by downing Barcelona in the finals behind an outstanding Pete Mickeal. 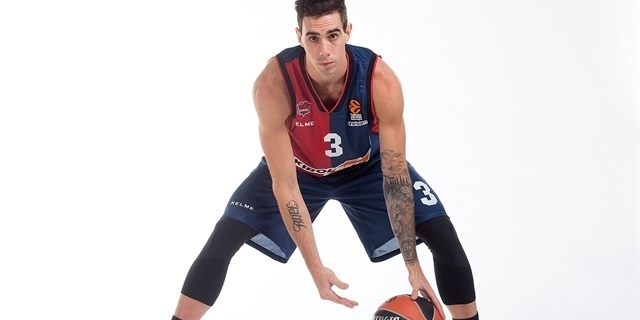 Tau added another Copa del Rey in 2009 before changing its name to Caja Laboral – which became Laboral Kutxa late in the 2012-13 season. 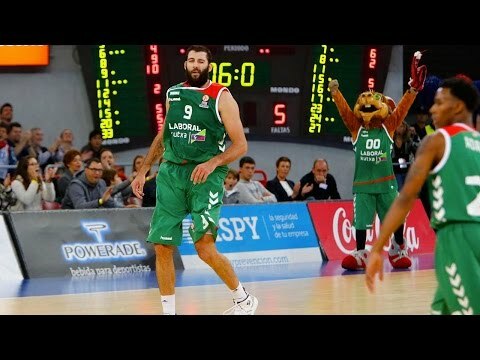 In 2010, Laboral conquered a third Spanish League championship by sweeping Barcelona on a memorable series-winning three-point play by Fernando San Emeterio. 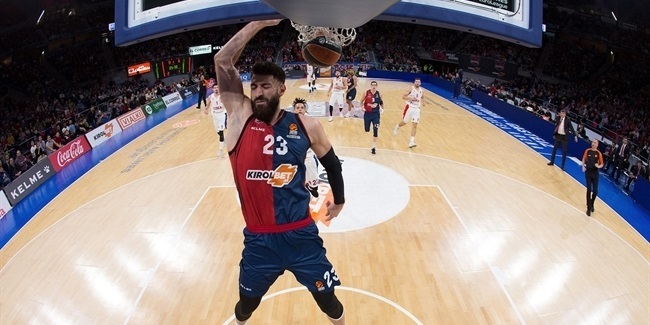 There have not been any more titles since, but the fact that Fernando Buesa Arena was expanded to 15,504 seats and the many initiatives the club continues to put into practice show that Baskonia is always moving forward. 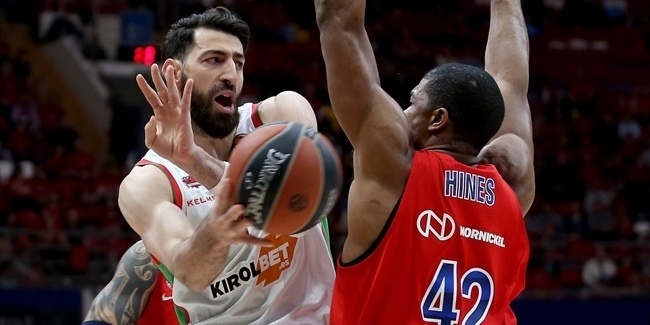 The club reached the EuroLeague Playoffs in 2011 and 2012 and reached the Top 16 14 times in 15 years. 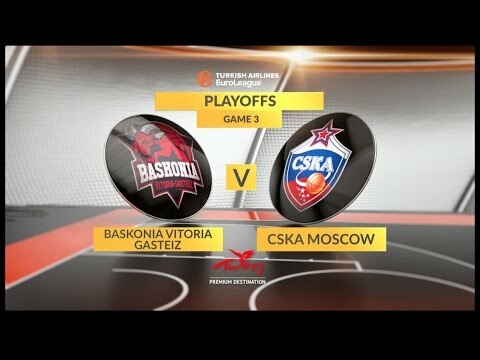 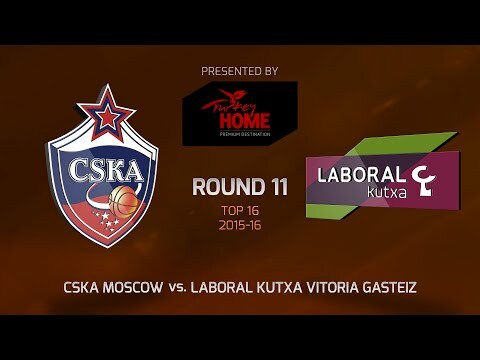 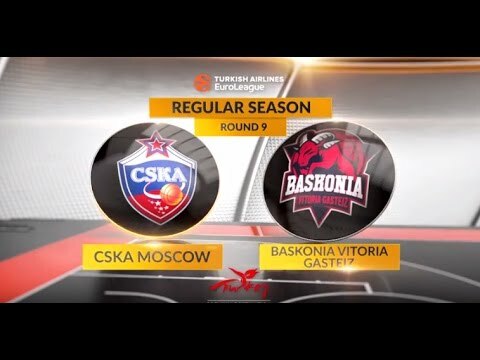 After a stellar 2015-16 season that marked its return to the Final Four, the team managed to rack up to 17 wins in the new regular season format before suffering a series sweep against CSKA in the playoffs. 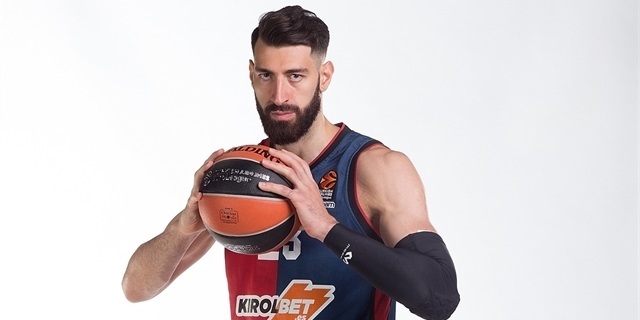 And despite much upheaval at the start of the 2017-18 season, with club icon Pablo Prigioni lasting only four games as head coach before being replaced by Pedro Martinez, Baskonia again moved into the playoffs with considerable help from All-EuroLeague big man Toko Shengelia. 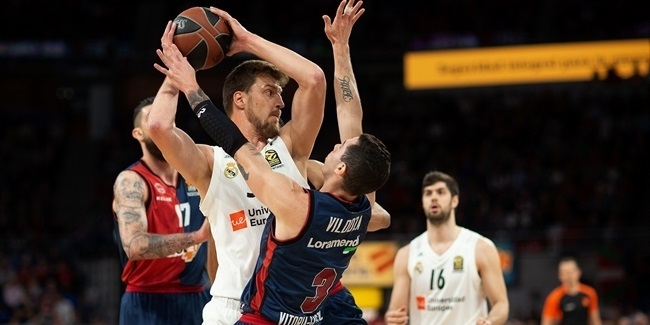 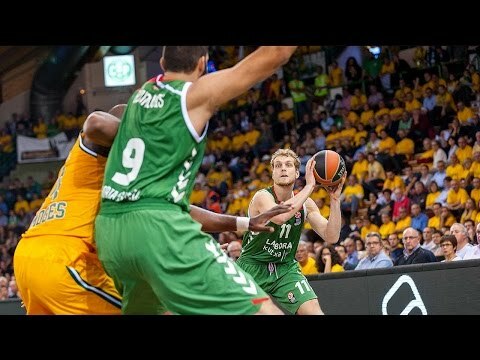 A playoff loss to Fenerbahce saw the season end with frustration, but with the Fernando Buesa Arena set to host the 2019 Final Four, the club’s motivation has never been higher as it prepares to mount another strong challenge.